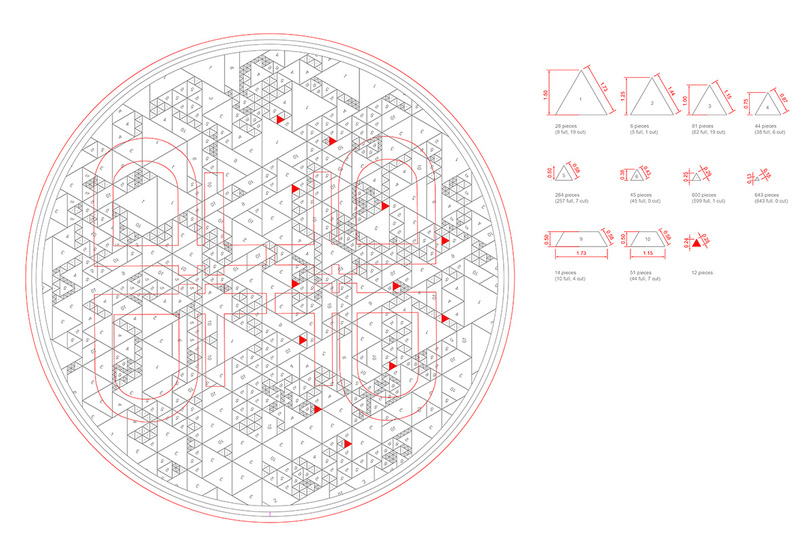 karres+brands, has delivered the final designs for the Birzhevaya Square. 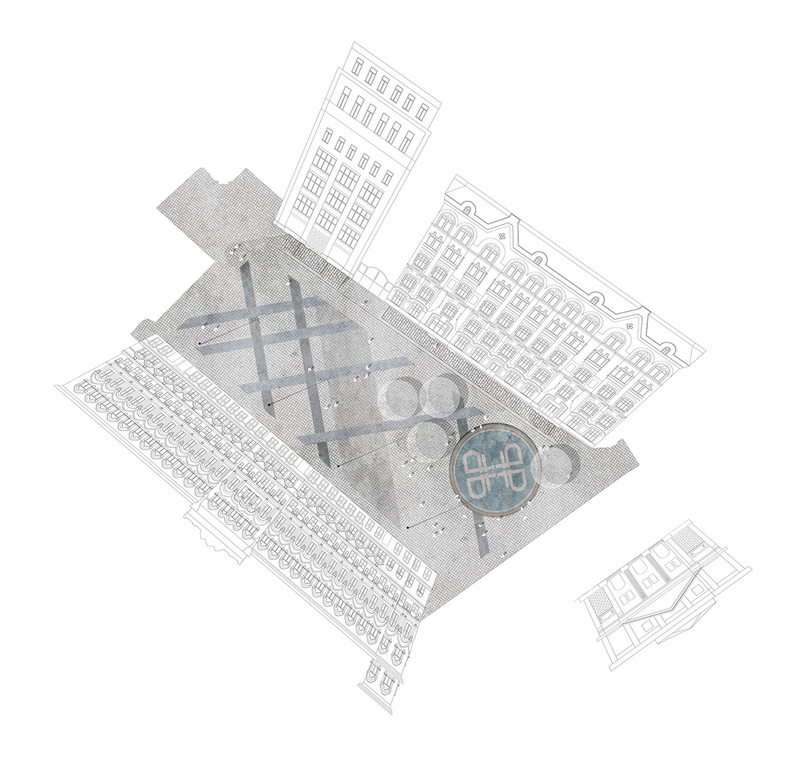 As a part of a larger strategy to turn inner Moscow pedestrian, we were asked to transform Birzhevaya Square, in collaboration with the Strelka KB. 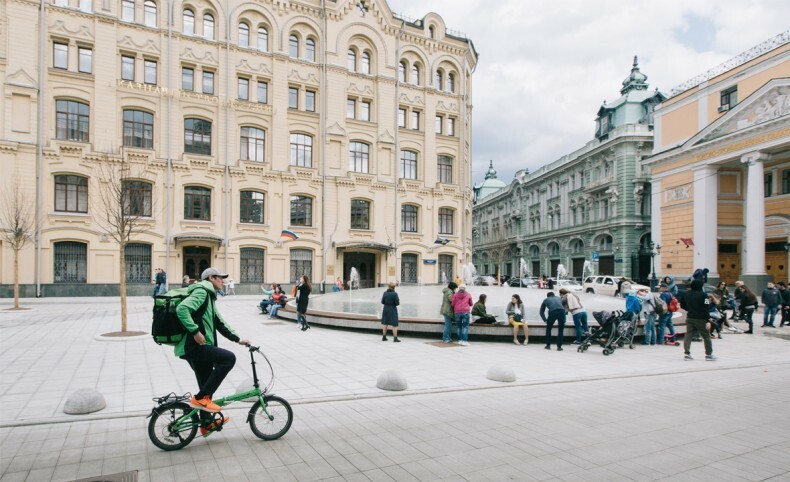 The square is located in the historic center of Moscow, a few hundred meters from the historical Red Square, and new Zaryadye Park. 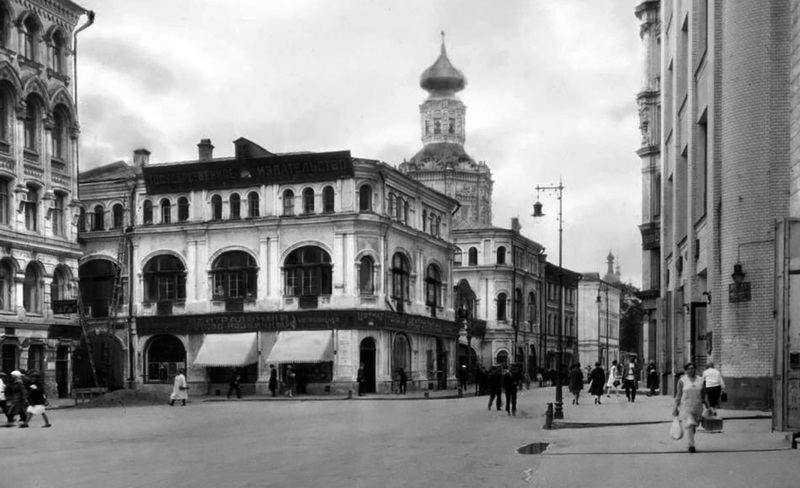 What at the end of the 18th century was the center of trade and financial activity is today largely dominated by cars at the main entry point to the Stock Exchange. 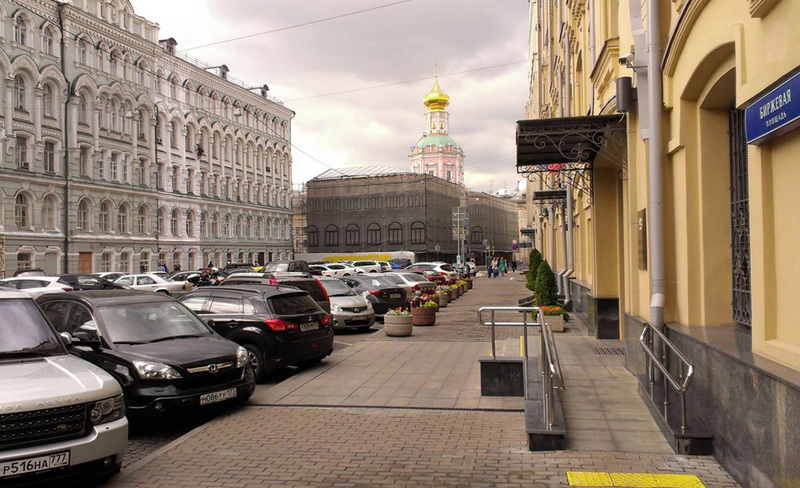 At the same time the surrounding buildings are rich in detail and colorful eclectic architecture contrasting the current state of the public space. 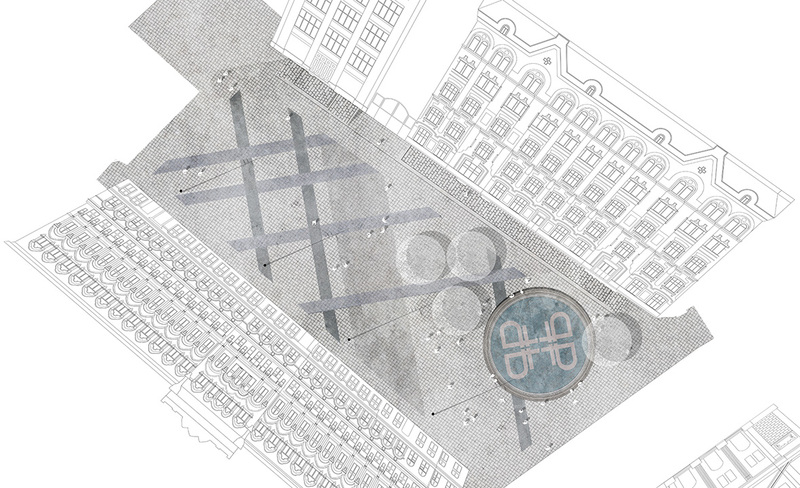 karres+brands has developed a design for the transformation of the square, aiming to exploit the high potentials of the site and create a unique public space at the heart of Moscow. After the approval of the plans by the municipality of Moscow, we have also been commissioned to rigorously detail the central water element. The final details have been delivered and the plan is expected to go into construction later this year.